These days, personalized or customized items are very popular. 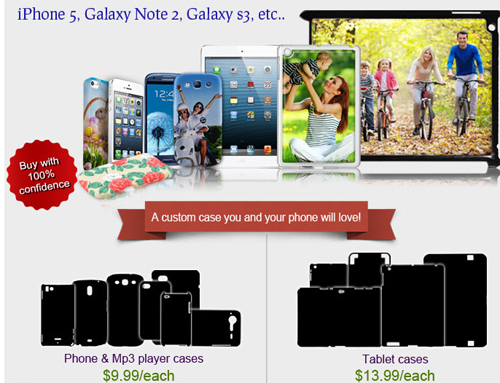 Anyone can personalize your gadgets'cases such as tablets, cellphones and more. You can put pictures, logos and anything you want on your cases.